Just like in other cities around the world, The Things Network has now also started rolling out LoRa in Sittard, the Netherlands. 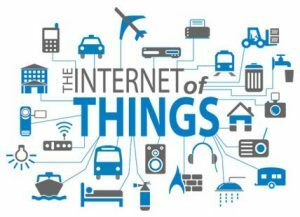 TechConnect is the initiator with the rollout of the open LoRa-network. LoRa is a ‘Long Range Low Power’ wireless communication technology with a reach of 2,5 to 15 kilometers with one antenna. Because of this, you can cover big areas with a small amount of antennas. Because of the low energy usage, sensors will be able to work for multiple years with just one battery. 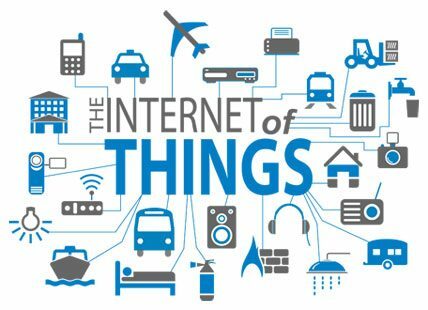 This is one of the reasons why it’s an ideal network for the Internet of Things (IoT). The LoRa network makes it possible to measure and/or control all kinds of ‘things’ with simple, fast and economical sensors. The technique allows for a wide scale of new business cases, for both businesses and private customers. A gateway is on it’s way right now to TechConnect and will cover most of Sittard and it’s surrounding cities, including Limbricht and Munstergeleen. In a combination with other partners, like Xillion ICT in Geleen, we will create a huge network that is connected together. TechConnect is looking for partners that want to contribute to the cause by either bringing in new businesses cases, developing sensors or setting up a new gateway. The initial costs for a gateway are low and the usage of the network is free for everyone. 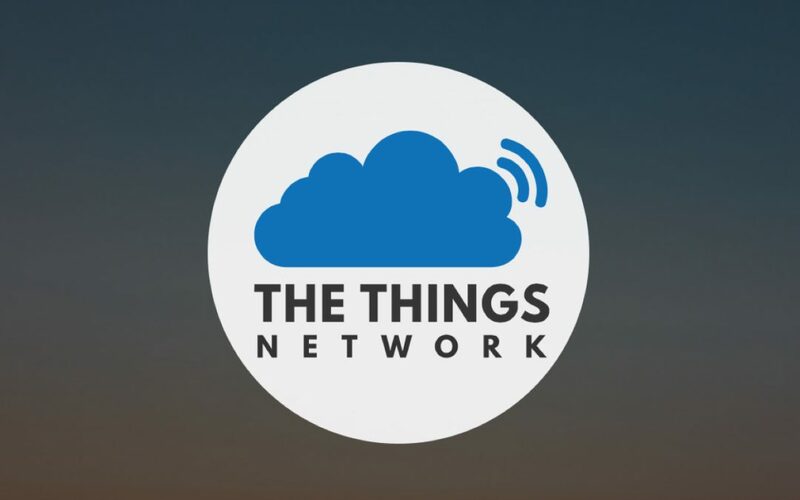 Looking for more info about The Things Network? You can find all the info you need on the official website under Use Cases.